Picture this, you’re picking up your weekly groceries with your 2-year-old daughter and your 4-year-old son. Your youngest is flinging her arms in the grocery cart screaming for ice cream and your 4-year-old is grabbing everything in reach. How do you keep sane in this type of situation, especially when you’re single-handed? You might be frustrated, but remember you’re not alone. Parenthood is no walk in the park; and for most people, it’s one of the hardest jobs you’ll ever experience in your lifetime. Parents love their children more than they ever expect. But the reality is, parenthood is hard and especially tough when you’re doing it by yourself. There’s no clear answer on how to be the best single parent there is. But there are a few parenting tips to help ensure smooth sailing. 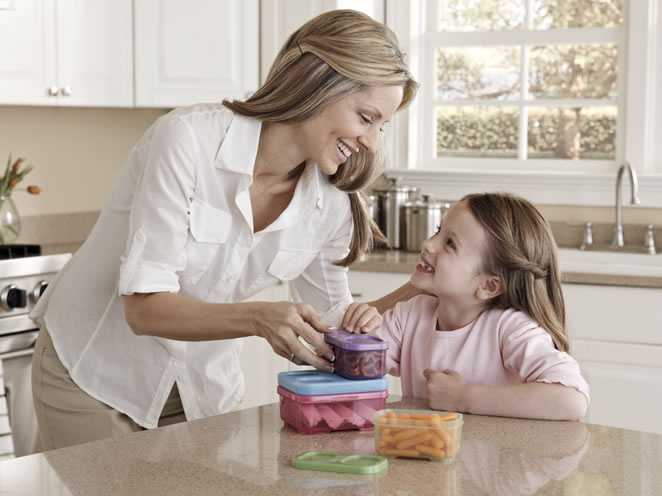 You never know when your little one might have an accident, crave a snack, etc. Plan ahead and anticipate the worst. It’s best to carry a “Mary Poppins” type bag filled with endless supplies. There just aren’t enough hours in the day when you’re a parent, especially a single parent. Try to incorporate housework and playtime with your little one by making it an educational experience. It’s easy for your life to turn upside down in a chaotic manner. When this occurs take a moment, take a deep breath, and count to 10. After those 10 seconds are up, you usually feel much calmer and ready to handle any situation head on. No two families are identical, so you need to find a work schedule that suits you and your children. Don’t be afraid to express your work concerns to your employer because most bosses are willing to work with you. As a single parent you have so many responsibilities. Don’t put too much pressure on yourself. It’s ok if you order out one night instead of cooking a homemade meal. And it’s fine to skip making the bed some mornings. Don’t kill yourself over the little things. There are a lot of assumptions out there about single parents and particularly single moms. But there is no need for these assumptions. According to U.S. Census Bureau, there were about 12 million single parent families in 2014; so it’s clear you’re not alone. With this fact in mind, it’s important to come together and support one another with local resources in your community. One great example would be to join a Facebook group for parents in the area such as Little Silver Moms. These groups will serve as a forum for any unanswered questions you might have as a parent. The cost of a child is a small fortune in itself, as they can cost thousands of dollars in their first year. Imagine what it’s like, supporting a child on your own? In order to prepare for the expenses, follow these key practices for budgeting your baby. Check your local newspapers or surf the web for free printable coupons. Ask family and friends for help! No need to waste your money on new outfits every season when your kids will grow out of them so quickly. This is extremely important when it comes to diapers! You can share a membership to a wholesale store with a friend. Not only is it healthy for you and your baby, but also, it will save you money on the cost of formula. If breastfeeding is not right for you, talk with your doctor about other options for you and your baby. 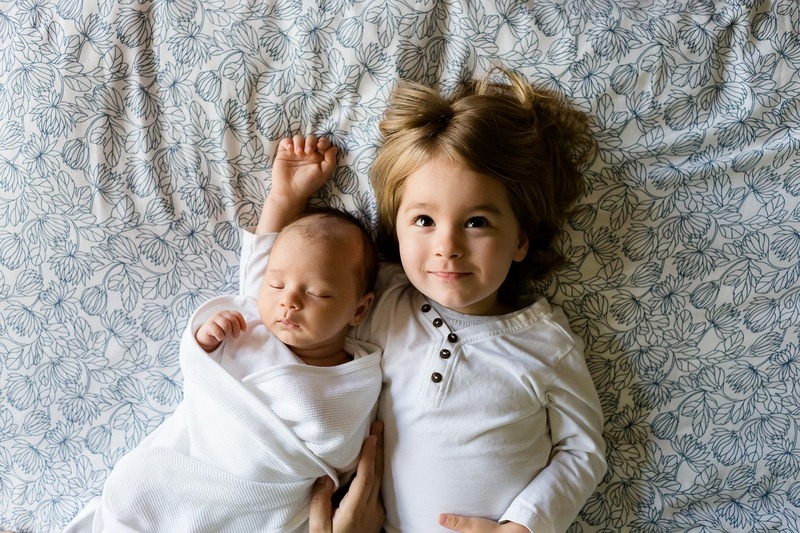 If you have a question after reading and live in the area, call us and schedule an appointment with one of our Board-Certified pediatrics or family practice doctors or attend one of our childbirth classes to learn more about being a single parent. We will gladly assist you. Now you know about being a single parent, pass it on!